We hope you will find what you need within the website and that it has been easy to find. If there is something you think we have missed, please let us know and well be happy to add it, if we can. 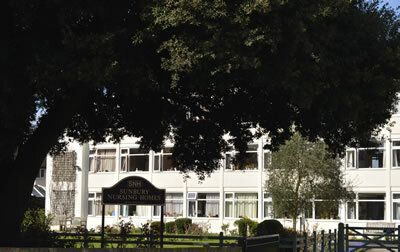 Please come and have a look around the home in person and see the Sunbury Nursing Homes Family in action.